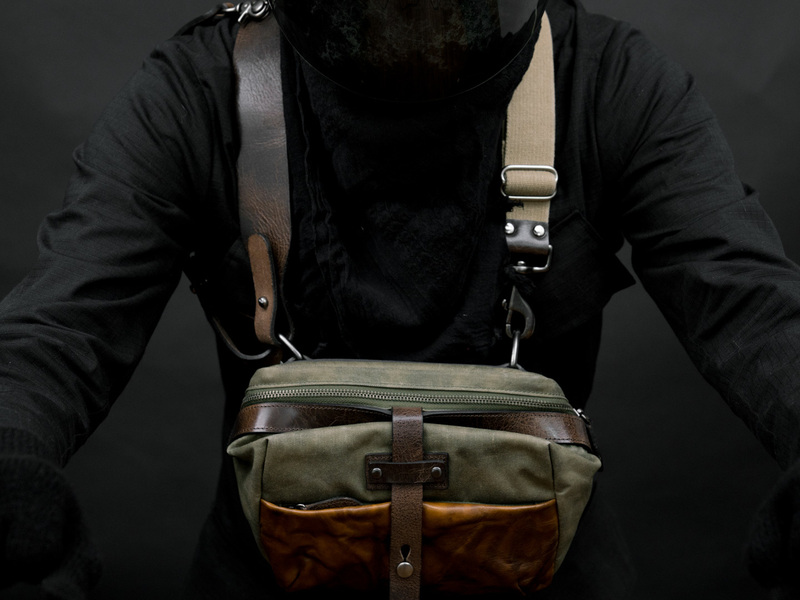 After the launch of WOTANCRAFT’s EASY RIDER & NIGHT RIDER sling bags, many bikers have approached us with ideas on their ideal “EDC (everyday-carry) bag”. Bikers appreciate the convertible space & 3-point stabilization features in the EASY RIDER / NIGHT RIDER, but they just need it to be more “compact”, so that the bag wouldn’t cause weight instability during high speed rides. MINI RIDER is created as response to these biker’s wishes, a design stemming from the EASY RIDER bag, with additions that expand EDC potentials. MINI RIDER allows a new carrying style for bikers- “chest carry"- compared to other WOTANCRAFT bags with 3-point stabilization system. You can wear MINI RIDER 180 degrees around, placing your essentials easily accessible at chest area, while not having too much bulk between your body and the gas tank. 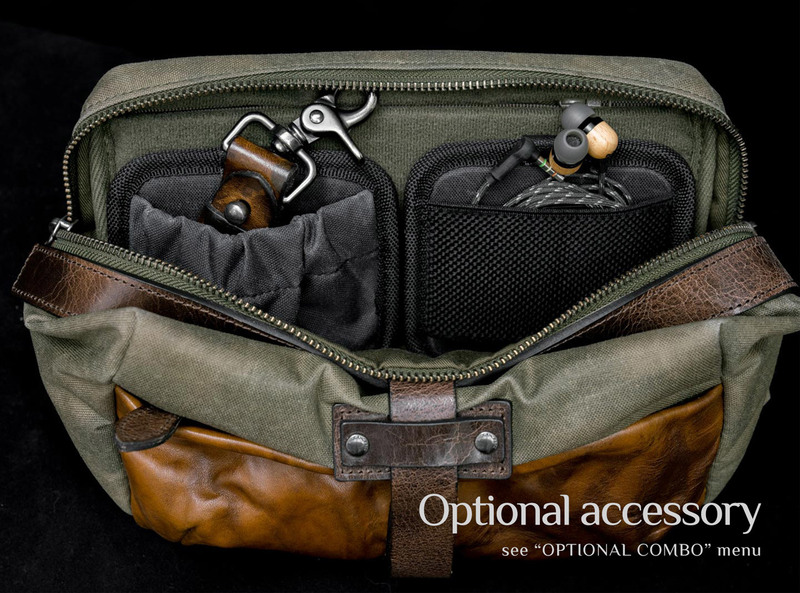 Sling carry provides more comfort when the MINI RIDER is expanded and fully loaded. With the 3-point stabilization system secured, the MINI RIDER will not slide forward when you lean down during your bike rides. 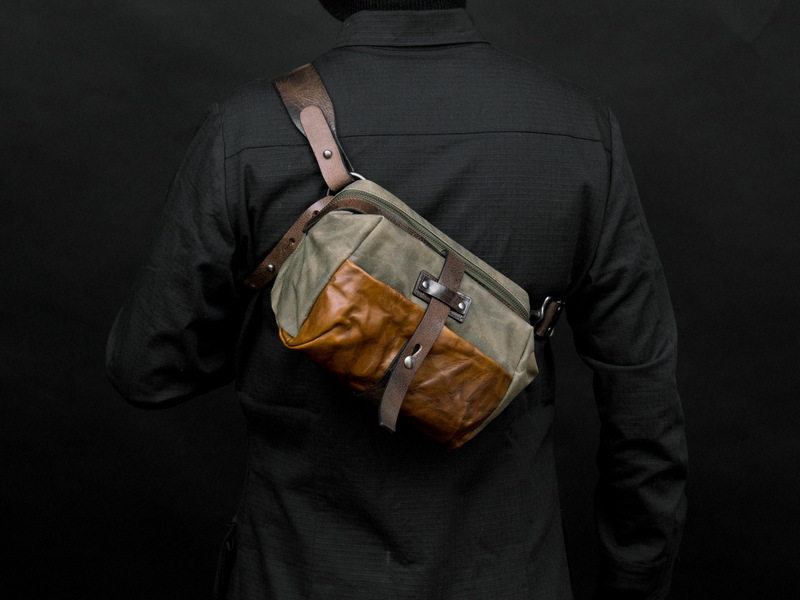 When travelling on-foot, you can choose to shoulder carry the MINI RIDER bag. For women to use the MINI RIDER as a handbag, detach the main shoulder strap, leaving only the auxiliary strap to serve as a grab handle. 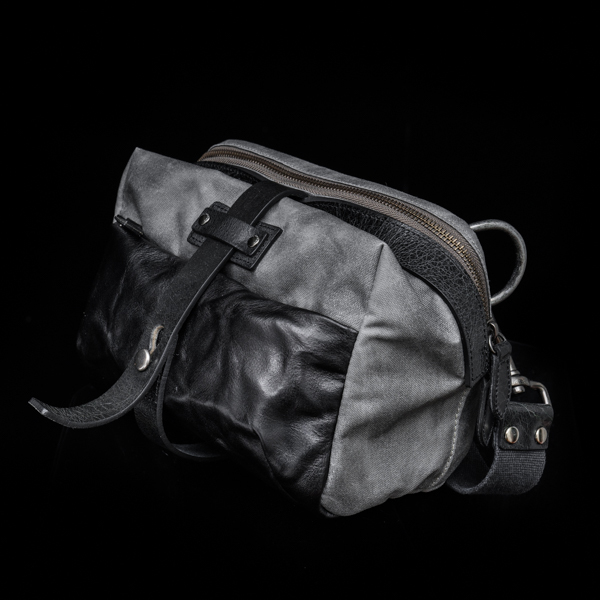 MINI RIDER shares the same space-expanding concept as the EASY RIDER / NIGHT RIDER bags, using leather strap fastener and stud hardware to hold the folded bag structure. To release the full extent of MINI RIDER’s capacity, simply detach the leather fastener from the stud buckle. 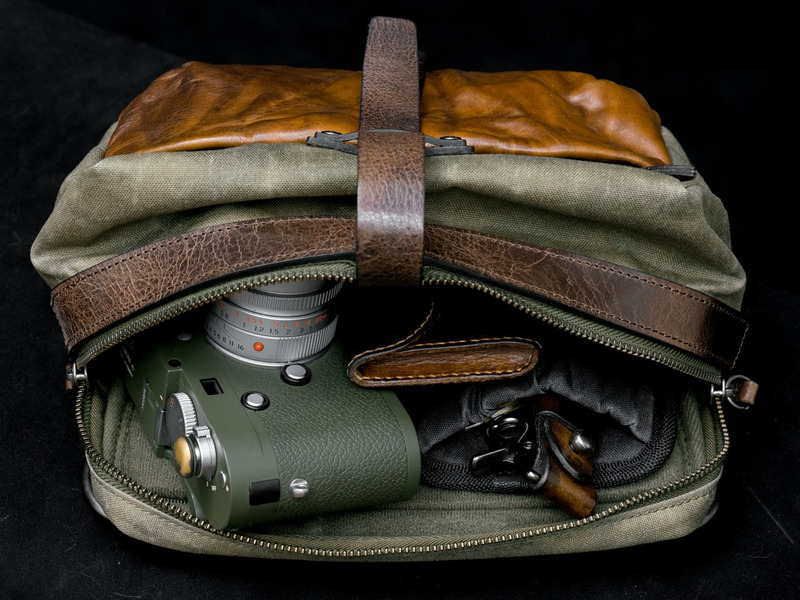 The expanded interior of the MINI RIDER can fit as much as an Leica M camera with lens attached, plus your daily essentials. 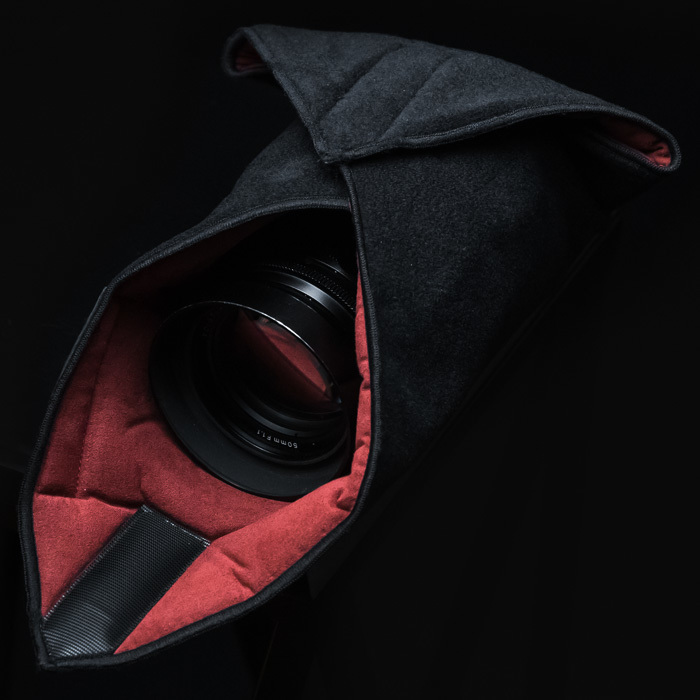 If you want to carry cameras with better protection, use the MAGICIAN camera wrap (optional accessory) half-enclosed, to act as a padded insert for your gear. See "OPTIONAL COMBO" menu on the top and bottom of this page, for combo price for MAGICIAN camera wrap. 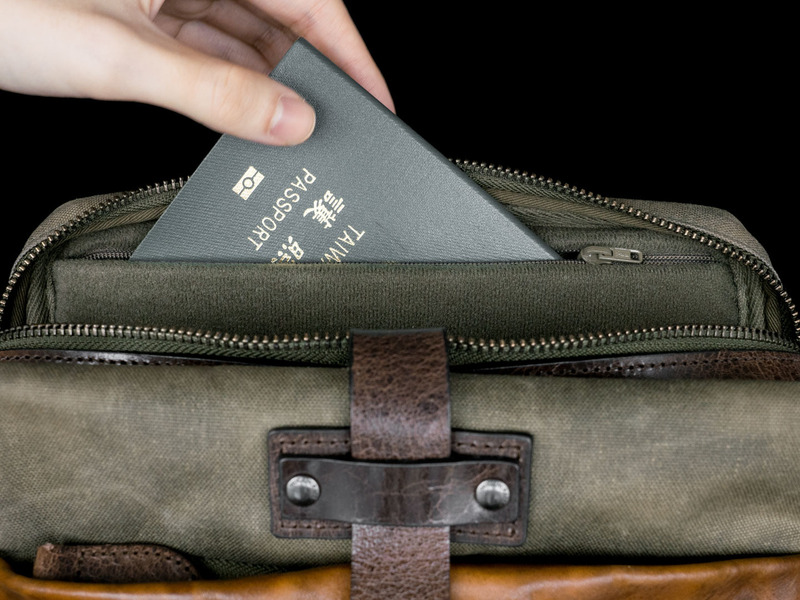 The interior back plate also features a hidden zippered pocket, with dimensions accommodating passports and boarding tickets. 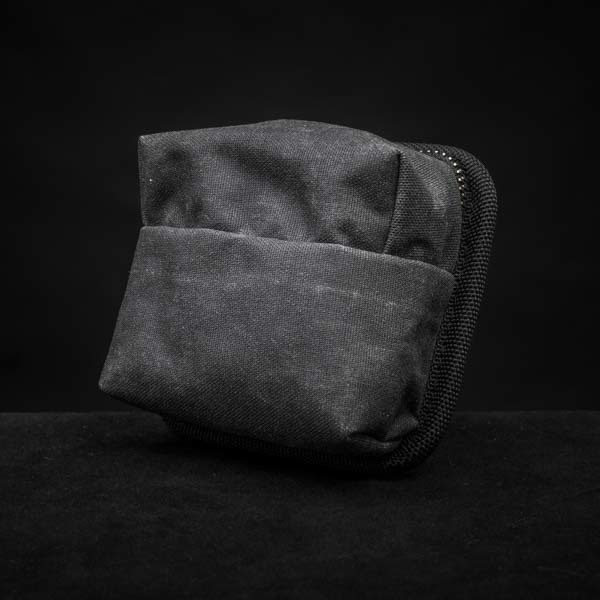 The exterior pocket is meant to be used as stash pocket, for small items such as keychains, card sleeve or coin changes. 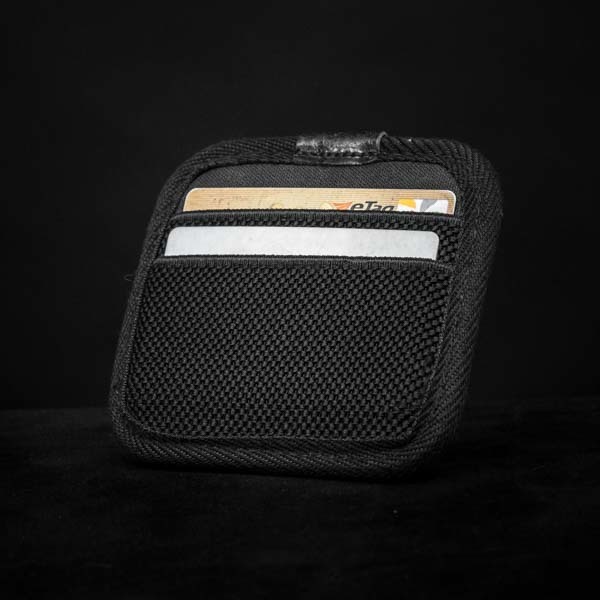 To better accommodate the requirements of biker’s EDC needs, WOTANCRAFT made the interior padded back plate Velcro compatible medical grade micro-fiber. With WOTANCRAFT’s optional “Interior Module” accessories and hexagonal divider plates, you are able to precisely design your own EDC assortment, from generic keychain / wallet / cellphone placements to survival tools such as folding knife / flashlight...etc. 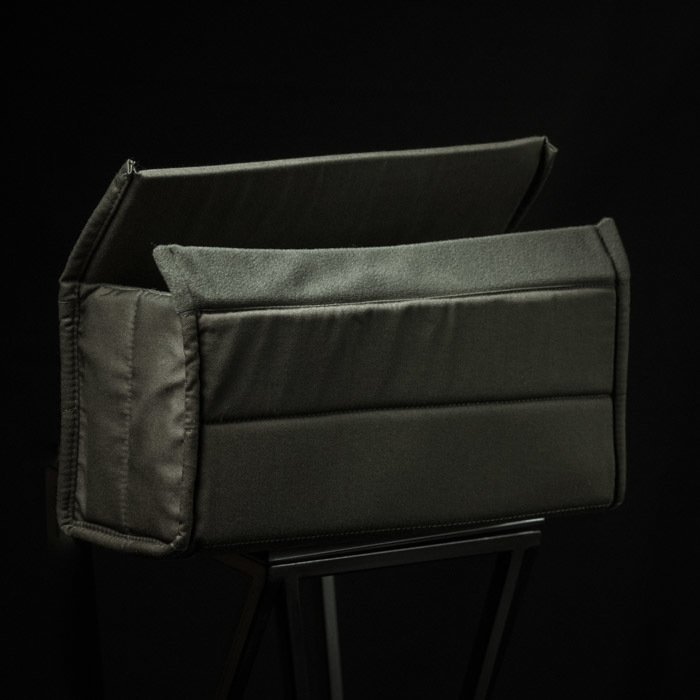 The base end of the fastener will be buckled to the leather shoulder pad, with multiple holes for adjusting length, making sure that the auxiliary strap is not too tight or loose. 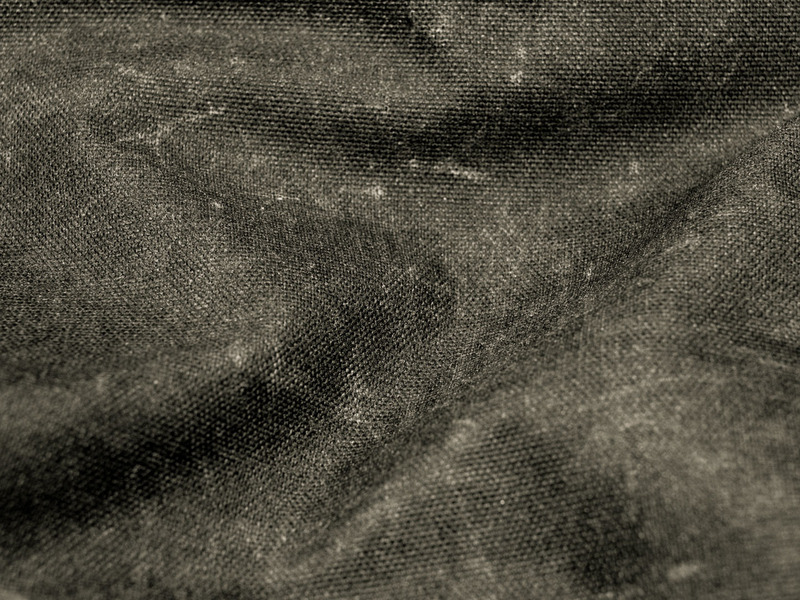 Imagine a piece of military grade Cordura © fabric, without the synthetic glossiness and look more like cotton fabric, while capable of gradually developing water-washed fading effect. 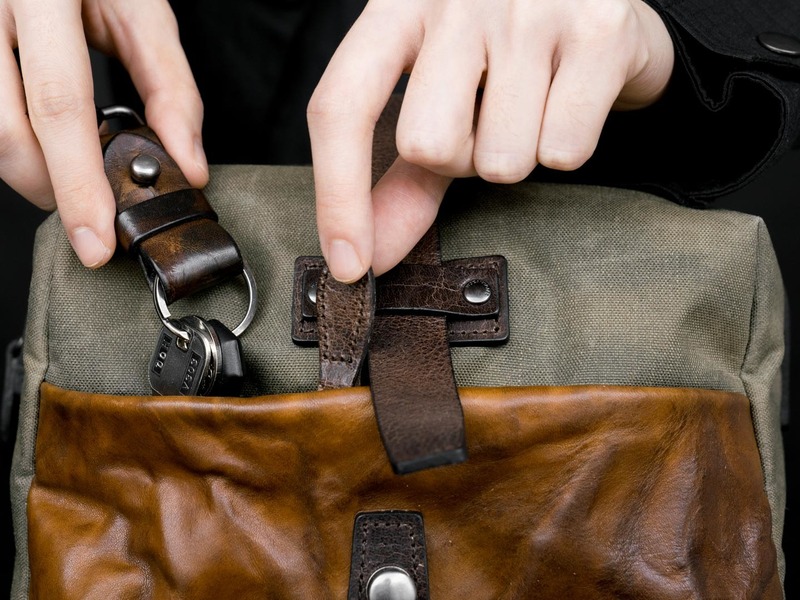 This idea drove WOTANCRAFT into years of research, and finally in 2014 we came up with the W.A.L waxed canvas, replacing the previous heavy cotton-based wax canvas we used on bags. 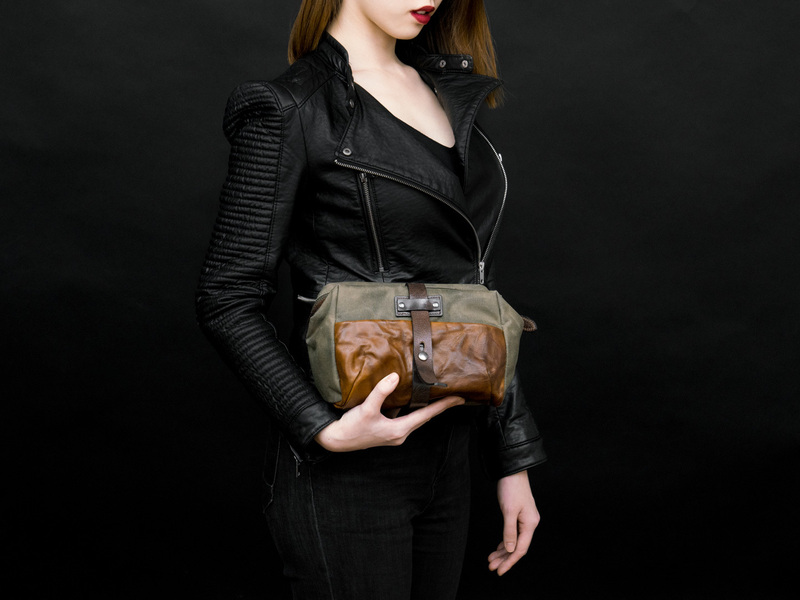 Unlike most Cordura © based bags, WOTANCRAFT bag owners can enjoy the process of "bag aging". 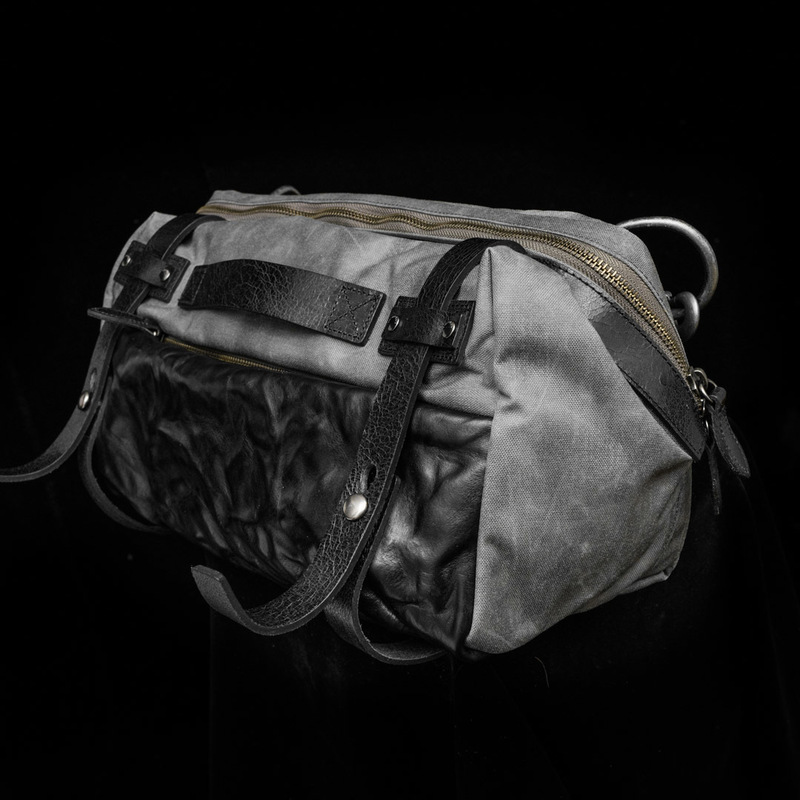 The surface wax coating will develop scuff and crease marks with every usage, and throughout the years of using W.A.L canvas bags, we found out by surprise that the bag wears into a "cotton fabric bag" look. 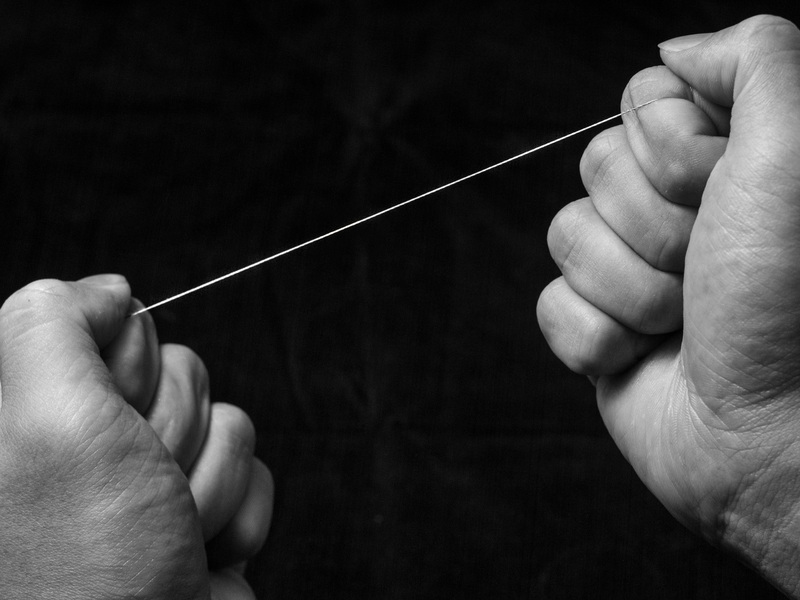 The surface of the woven fiber offer uneven chance of wax grinding, the wax substance caught within the weave cavity will have different color depth against the wax that are physically ground. 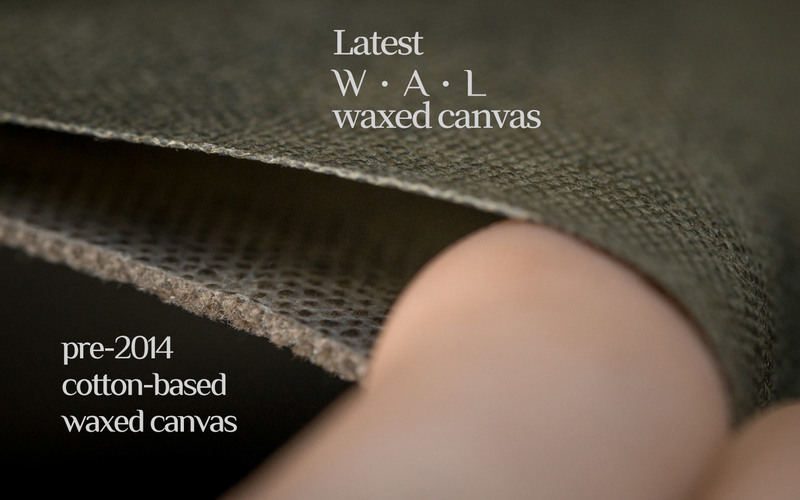 This gives the W.A.L canvas surface a "denim-like" water washed color pattern with prolonged usage. 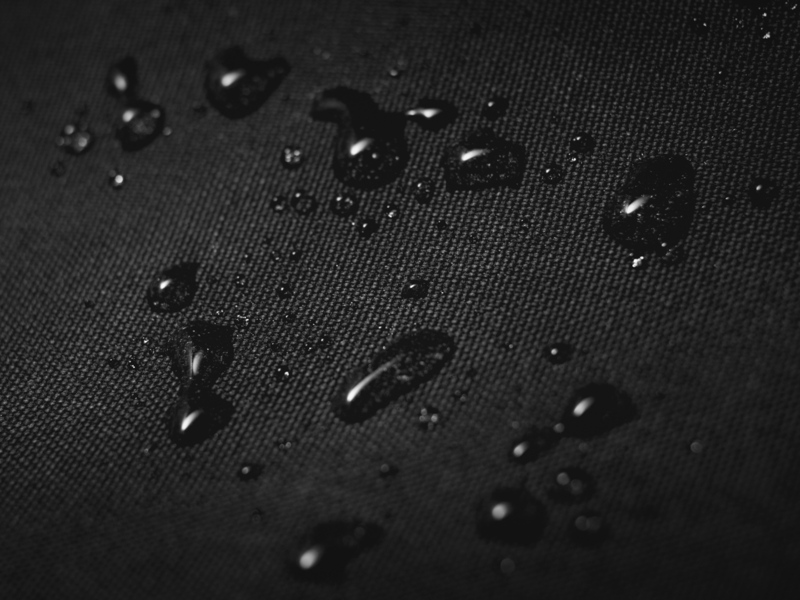 The underside of the fabric is laminated with highly cohesive PU (Polyurethane), which stops the water particles even when they seep through the Cordura © fabric surface, so that they evaporate with time. In addition, the surface of the fabric is treated with wax layer, so that water drops will be temporarily blocked and be shaken / wiped off. The wax layer also narrows the stitching holes on the fabric, minimizing the chances of water entering the other side. 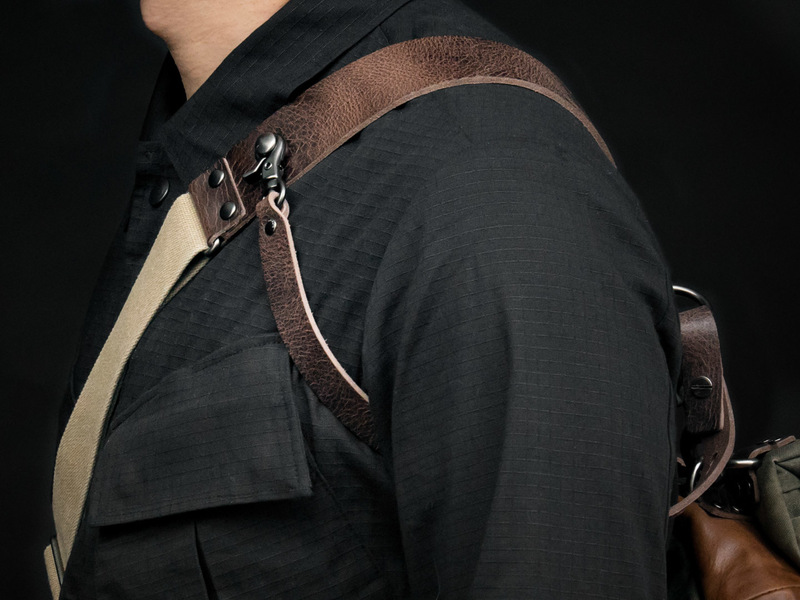 Even since its invention in WWII, Cordura © has always been the NO.1 choice of military surplus manufacturers to create "abrasion-resistant" gear, and many of the US military surplus uses features of the Cordura © fabric as the general standard. 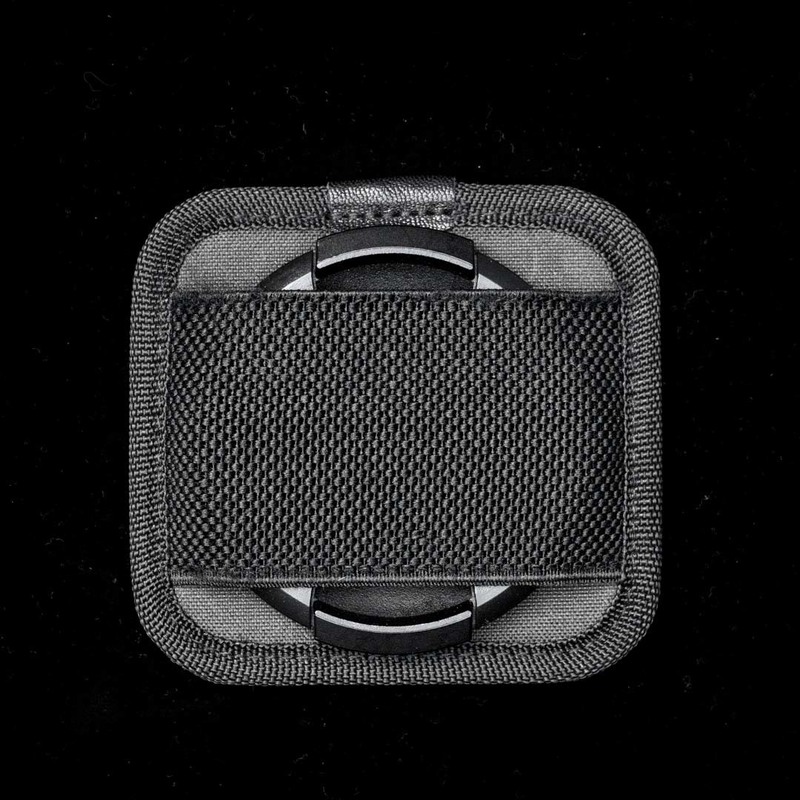 The Cordura © 500D that WOTANCRAFT uses can sustain physical abrasion and scuffing from natural environments, as well as scratching from metal objects such as generic keys. 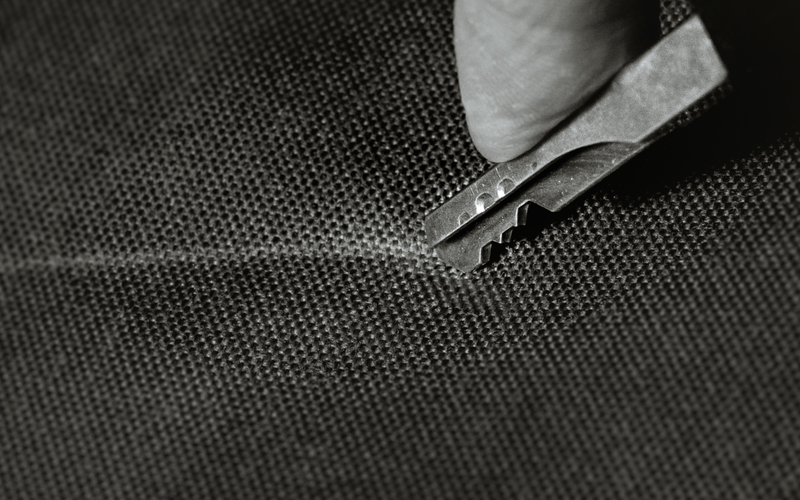 The ultra toughness of the fabric weaving also ensures that the fabric doesn't extend and tear open from the seam stitches due to heavy duty carrying. 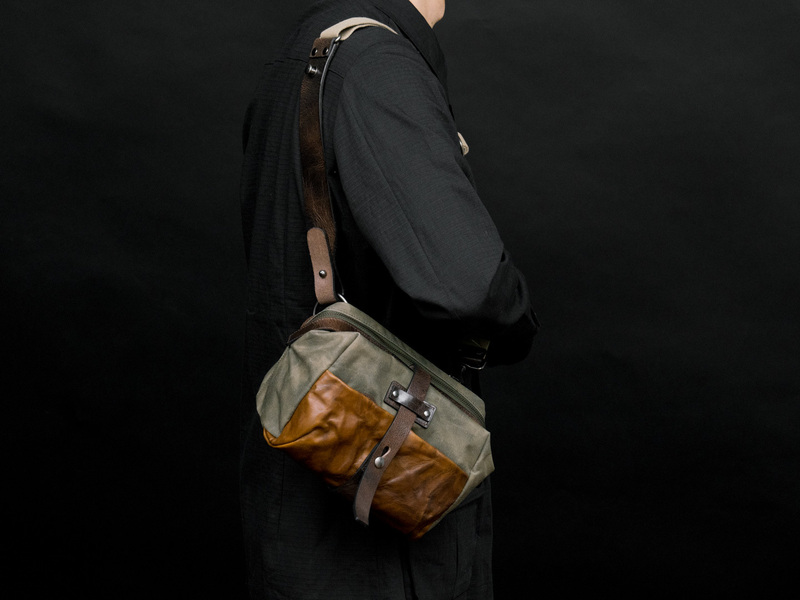 From the first generation WOTANCRAFT bags that use 100% cotton waxed canvas, we have listened and integrated the feedback from photographers worldwide, making "lightweight" a top priority in designing our new bags. 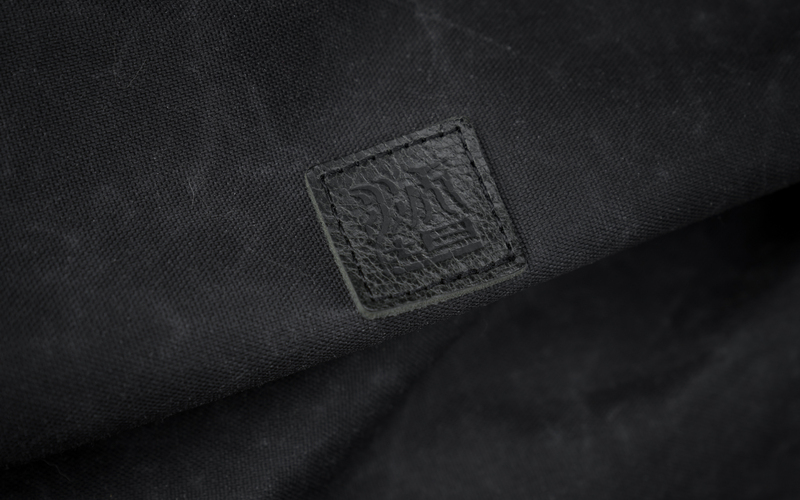 The Cordura © 500D fabric we use is 50% lighter than the previous cotton waxed canvas, while providing way superior toughness and durability. 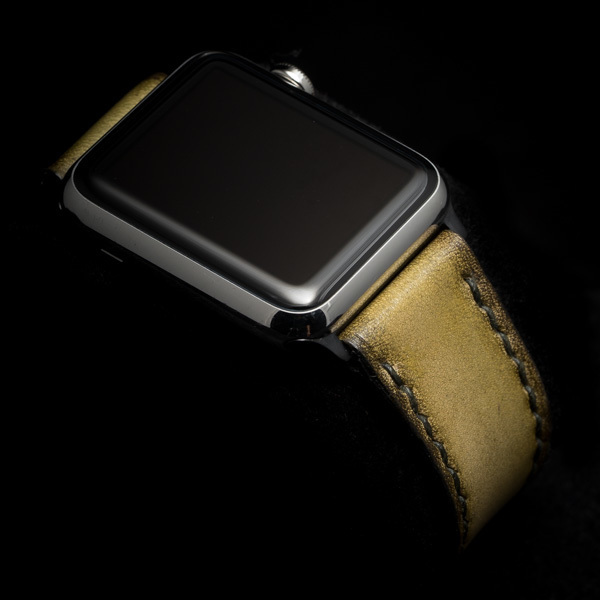 The font plate of MINI RIDER is covered by leather with unevenly corrugated surface, like calm waves in the sea. 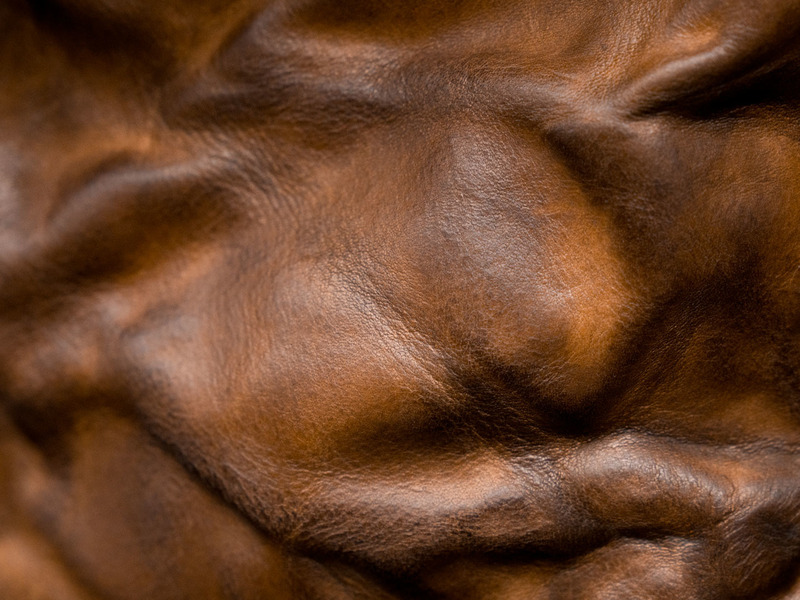 We use the iconic WOTANCRAFT battle-distressed cowhide leather as accent.